Civil rights groups have challenged every Texas voter map since 1970, but yesterday judges ruled that the state is barred from using its current maps in the upcoming congressional midterm elections, citing racial biases against Latino and black voters, per Bloomberg. The map was most recently drawn in 2011, but lawmakers didn't draw new voting districts in consideration of their new residents — 2010 census numbers showed Texas had gained 4.3 million residents, approximately 90% of whom were Hispanic or African American, according to Bloomberg. 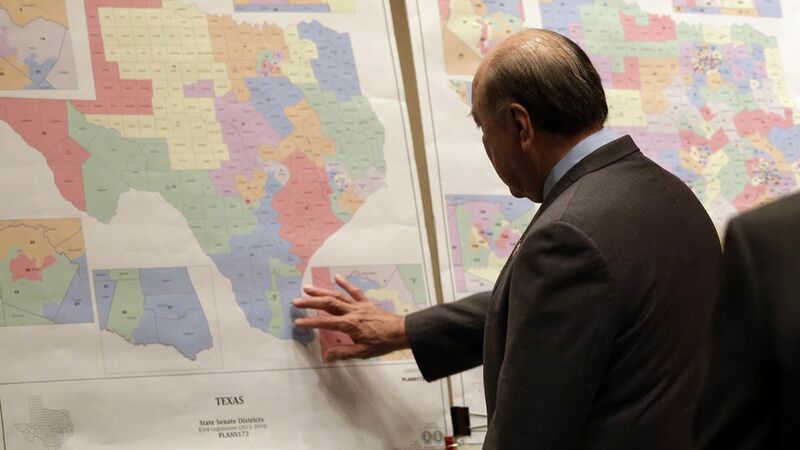 Republican Texas lawmakers have maintained that their voter maps followed "legally allowed political gerrymanders designed to handicap Democrats, not minorities," Bloomberg notes. What's next: San Antonio has three days to determine if and when lawmakers will redraw the congressional map districts. The court will reconfigure the map districts itself if Texas decides not to fix them.